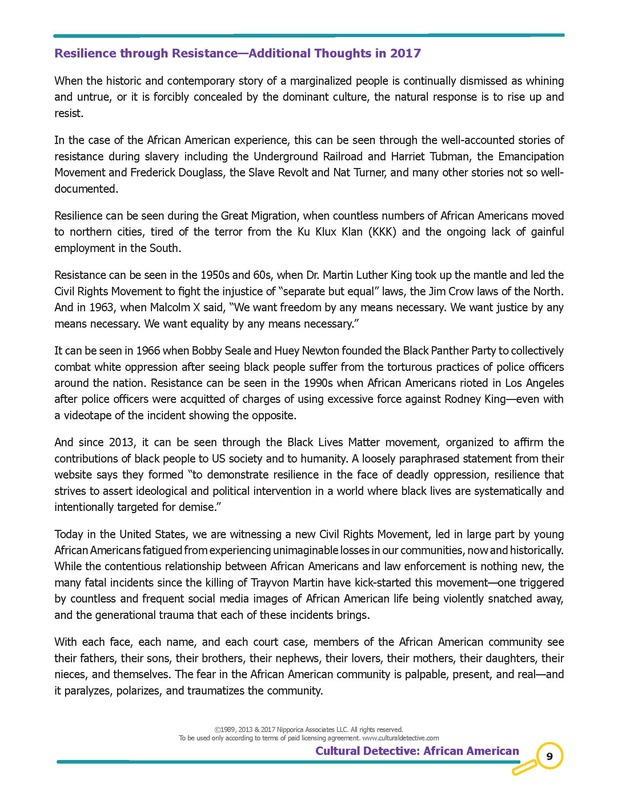 This entry was posted in New Product or Package-Press Release and tagged African American, Cultural Detective, current events from an intercultural perspective, diversity and inclusion, global diversity, Intercultural Communication, intercultural competence, justice system, multicultural society, Race and ethnicity in the United States Census, race relations, stereotypes, United States, USA by Dianne Hofner Saphiere. Bookmark the permalink. Hi, Thanks for the best content. I have learnt a lot from here. Love to see more from here. Thank you for the work you’re doing to educate about stereotypes. I become concerned that repeating the stereotypes, as you have done, does more harm than good. Don’t you think it more constructive to help people learn to overcome stereotypes, to get beyond them? And to learn the difference between generalizations that can inform and then we learn individual, regional, socio-economic differences, etc. 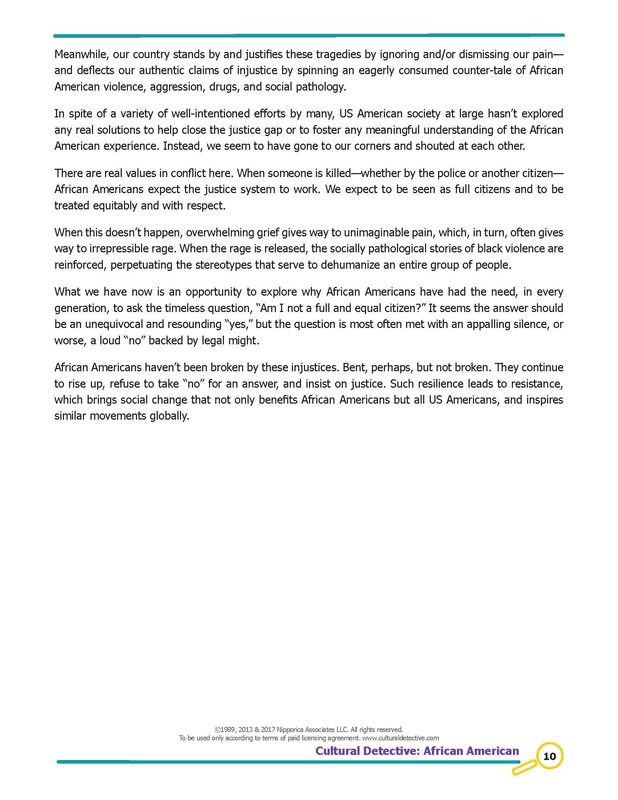 from there, vs. stereotypes that are not permeable to new information? I’m guessing that perhaps I do not understand the purpose of your blog post, so I’m misunderstanding it. Bless you for helping build intercultural competence, respect, understanding and justice in this world of ours!